2018-11-08 - Springfield, KY - Photo by Pen. Fall colors on the campus of the former St. Catharine College, which recently hit the auction block. 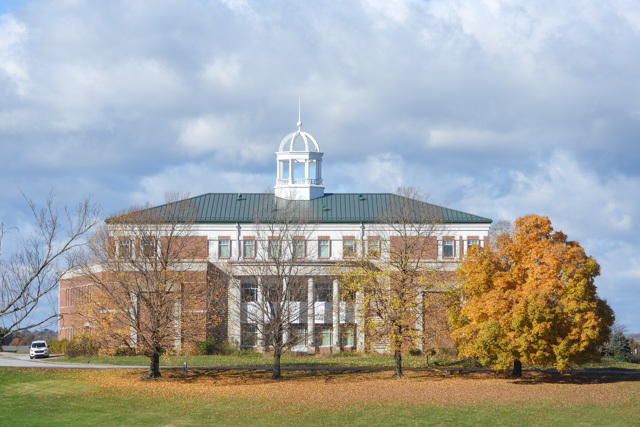 According to a story at kentucky.com, "The minimum bid accepted will be $1.3 million for the 50-plus acre college property itself, $1.4 million for the campus and three bypass property tracts totaling more than 40 acres."